The Innovation Expertise Centre (ICE) answers all the questions submitted by member companies on innovation and related topics. Its experts provide advice and guidance in the implementation of innovation projects, from idea to development all the way to implementation. 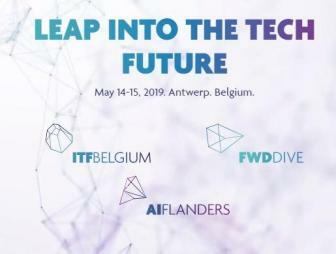 14/05 FutureSummits: Leap into the Tech Future FutureSummits offers a one-off opportunity to experience and discuss the future, future systems, roadmaps, impact of technology on business and society, and collaboration opportunities. Register now! 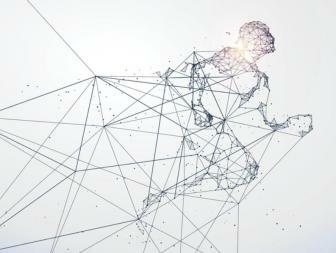 04/06 Agoria Academy: How to build a digital business Is your company also thinking about expanding or transforming its offering with a digital service? Do you want a better understanding of everything this entails? Then this training is perfect for you. Your instructors are experienced experts who have guided more than 400 digital companies in the past decade. Register quickly! Event 20/06/2019 Smart City Event Den Haag Last year over 900 professionals from different countries and cities, came together in The Hague. This year, experts from leading cities will be on stage to present their unique projects of smart cities. During these 2 days there will be several keynote speeches, round table sessions, excursions and much more! The Belgian Factories of the Future approach is conquering Europe: "An additional incentive for companies to start the Made Different process" Anchoring a future-proof and sustainable manufacturing industry in Belgium. This is the objective of the Factories of the Future transformation processes. Do you want to transform all manufacturing companies in Belgium into Factories of the Future? "That would be wonderful", says Paul Peeters, Lead Expert Innovation at Agoria. "Not so much for us, but for the companies themselves." 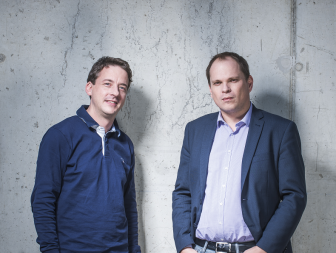 Ben Van Roose (Head Manufacturing Industries) and Paul Peeters provide current data on Factories of the Future. 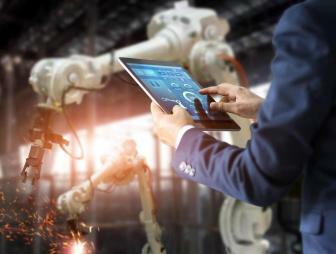 Wanted : Digital assistant for manufacturing company How can an SME handle daily challenges and the respective opportunities in a dynamic and worldwide manufacturing network? How do you handle the assembly of increasingly complex products in smaller batches in the Industry 4.0 era? Digitisation and automation are key principles, but are unachievable without a clear objective and strategy. Have you thought of asking for support from operators with digital tools? Lean Lead Experience Benchmark Tour Immerse yourself into the industry 4.0 & Lean thinking and its successful application across a range of industries. When you are searching for that next level of achievement, you will return home with a better understanding of how industry 4.0 & lean go hand in hand and can be successfully implemented and sustained.